The Chesterton Branding Leadership Team would like your input on how we can enhance downtown Chesterton that will encourage residents and visitors to spend more time in our downtown. Please take a few minutes to complete this brief survey. 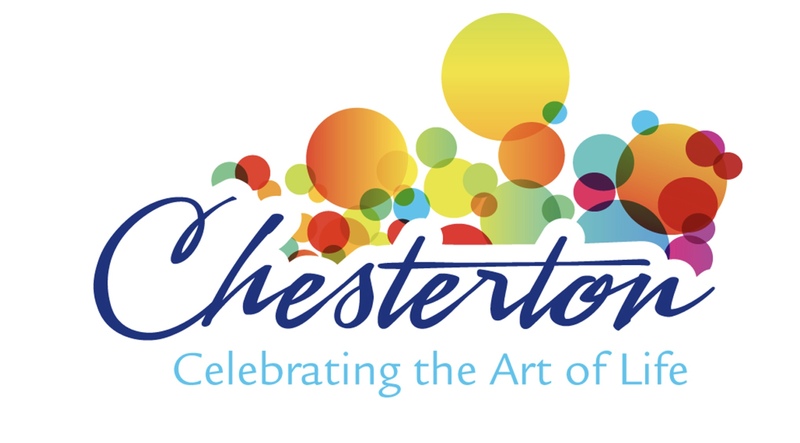 The mission of the Chesterton Branding Leadership Team is to create and support a vibrant, thriving Chesterton community celebrating the art of life while enhancing the historical charm of Chesterton. * 1. How frequently do you go to downtown Chesterton? * 2. How long do you normally stay when you go downtown? * 3. What do you normally do in downtown? Check all that apply. * 4. What changes would you like to see in downtown Chesterton that would encourage you to spend more time in the downtown? List as many changes as you would like to see. * 5. Name at least three types of shops that would encourage you to spend more time in the downtown? * 6. How often do you think you would frequent these new shops? * 7. What hours should the shops be open to encourage your business? * 8. What types of activities would you like to see in downtown Chesterton and Thomas Centennial Park? Activities can be a wide variety such as: chess tournaments, interactive art activities, various types of music, live theater, full festivals like the former Wizard of Oz Festival, an interactive water feature, etc. Please list all of your ideas. * 9. Do you support Chesterton creating a quiet and safe train zone? A quiet and safe train zone is when trains traveling through the downtown area are not allowed to blow their horns. Yes, I support Chesterton becoming a quiet train zone. No, I do not support Chesterton becoming a quiet train zone. * 10. Please check your age range. * 11. Please check where you live. On behalf of the Chesterton Branding Leadership Team, thank you for taking the time to complete this survey.